Ed. 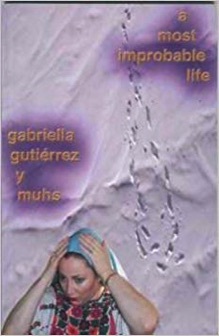 Gabriella Gutiérrez y Muhs. 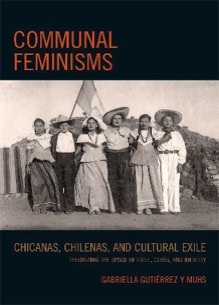 University of Arizona Press, 2013. 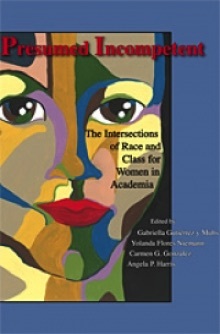 First Editor, Gabriella Gutiérrez y Muhs, Yolanda Flores Niemann, Carmen G. González and Angela P. Harris. 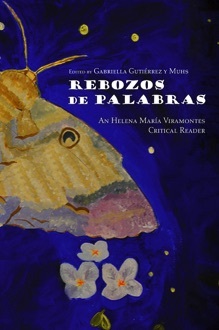 Utah State University Press, 2012, reissued in paper back, 2013. 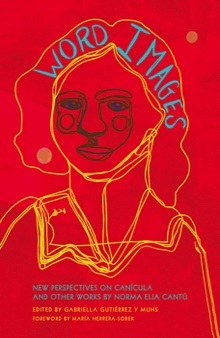 Lexington Books: Lindham, Md., 2007, paper back reissued, 2010.
a poetry collection, May 2003, Finishing Line Press.